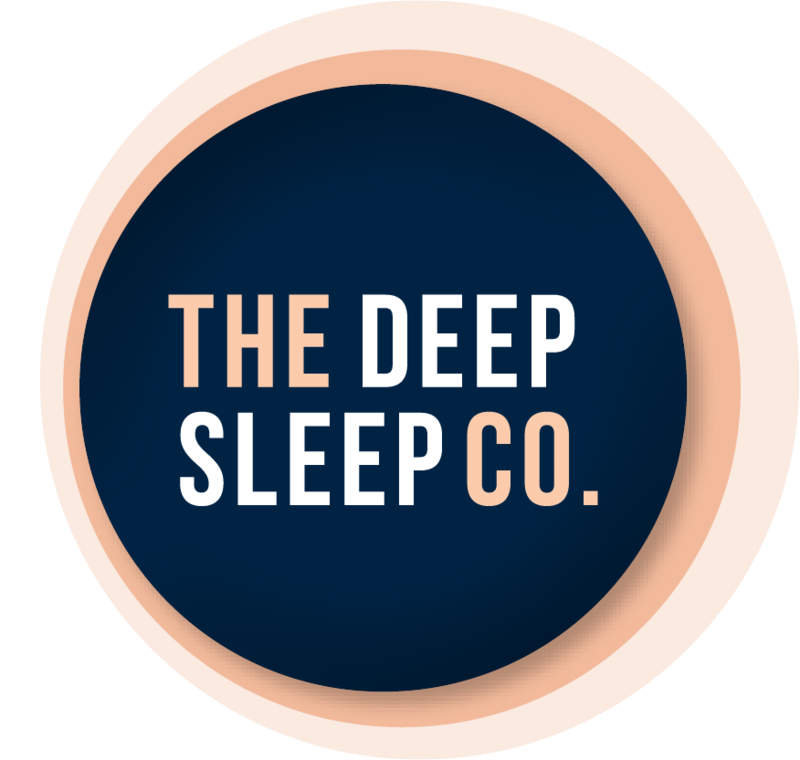 TLC Latex Pillows | The Deep Sleep Co.
TLC is a switched on Australian owned and managed family company based in Melbourne. We love every single product in our range. We love the fact that each item is the best it can be in terms of highest quality and lowest prices. Natural latex pillows produced via the Talalay process are universally recognised as being the best. They offer the ultimate in gentle comfort and support, provide holistic health benefits and are longer lasting. They are the only latex pillows that can truly breathe and ours is 1 of only 5 factories in the entire world with Talalay latex capability. Our range of natural Talalay latex pillows is the most comprehensive available in Australia and includes the perfect pillow for you. At TLC we LOVE all things natural. Other luxury pillows in our range include a beautiful white duck feather and down, engineered with small feathers in the centre and softest down in the outer 2 chambers. Likewise our beautiful, gusseted duck down quilts are la crème de la crème made from top quality all natural materials to guarantee warmth without weight at incredibly good prices. Again our sumptuous cotton towelling bathrobes are special - made from heavy weight combed cotton and generously sized below the knee with a huge wrap around, they feature large patch pockets with a 'Tendre est la nuit' embroidery and represent incredible value for such luxury. At TLC we care about our customers and take great joy in giving the gift of a great night’s sleep. Our customer service is impeccable, be it fast and free delivery or graciously accepting the return of any product that isn’t exactly right for you. We recognise that buying pillows online isn’t easy because it is so important to a really good night’s sleep that your pillow is just right. To assist, our site is full of valuable information and we urge you to browse, before buying. ‘About latex pillows’, ‘Benefits’ and ‘Which Pillow to Choose’ are especially helpful – but at the end of the day you can buy our pillows online with confidence knowing we will happily credit or exchange. TLC is about offering the best possible value for money. Our Talalay latex pillows are right up there with famous brands such as Dunlopillo Latex Pillows in terms of quality, but at greatly reduced prices. The same goes for ALL the products in our range. We are able to do this because we only sell online with minimal overheads, minimal use of expensive and wasteful packaging and we are joined at the hip to our partner factories. TLC provides tender loving comfort in the form of luxury pillows, quilts and bathrobes. TLC stands for the Talalay Latex Company – because Talalay latex pillows are our speciality. As a company, TLC stands for quality, service, value and integrity. And comfort.